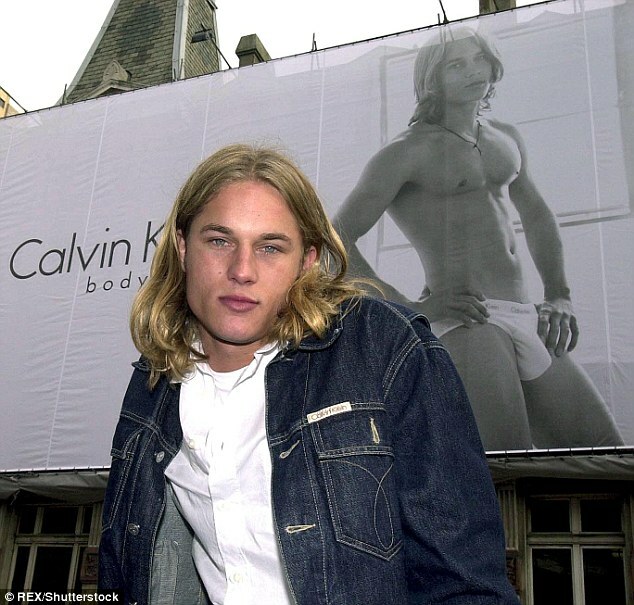 So I know its old news by now, but since I just started watching Vikings, I though I would post some pics of Travis Fimmel in his underwear from his days as a model for CK. 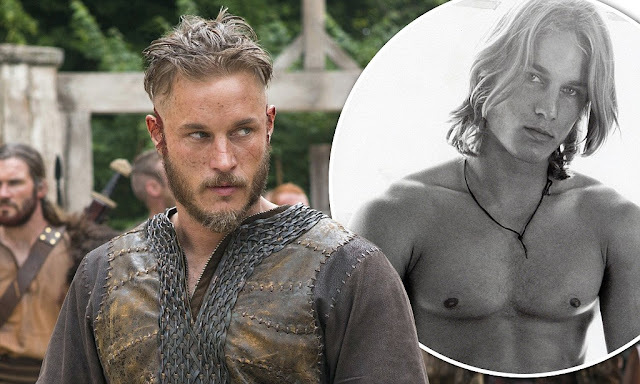 He was such a hot stud and seems to be getting better with age... I'm not sure if I prefer the pretty boy look or the mean and tough look, but either way, in love with Travis.